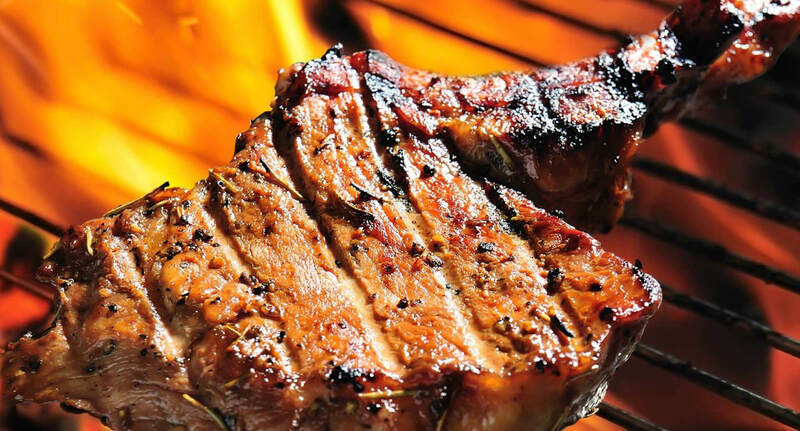 There’s nothing like the sizzle of steak when it hits the grill. 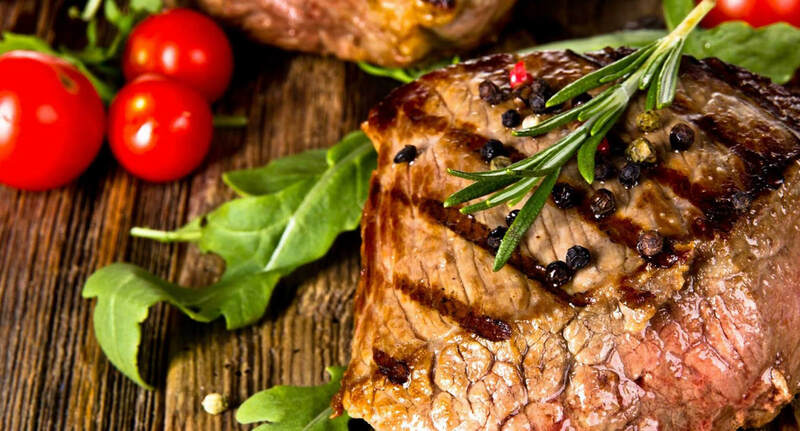 And for meat lovers out there, what can compare to a perfectly prepared steak with deep flavor, cooked to perfection? 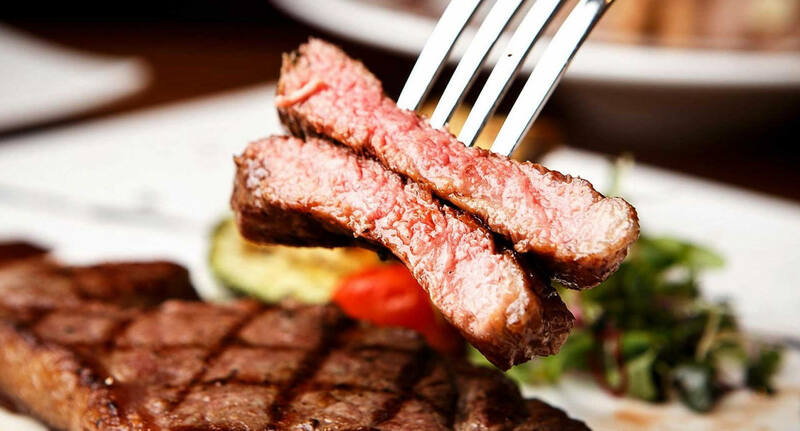 At Stone’s Steakhouse, food is our passion; every night we put that on your plates. We want to give our guests memorable meals with the best beef from our Green Acres Farm in Central New York. Local is a way of life here at Stone’s Steakhouse. The Syracuse community is what inspired owner, April Stone, to open a steakhouse that serves unique dishes you can only find at Stone’s Steakhouse. Stone’s supports CNY businesses at every turn, buying local wherever we can. Produce, cheese, honey, and syrups—to name a few—all locally sourced to help support the community. Everything at Stone’s is fresh and made to order. We get the most flavor in every dish, so when you come to Stone’s, you can expect an all-inclusive evening with delicious food and unique drinks. If you’re looking for something even more special, book The Boardroom at Stone’s. This private dining area seats up to forty guests for private parties, company meetings, and celebrations. If you’re looking for an exquisite dining experience, contact us today and book your reservation! Raised right here in Central New York, Black Angus beef from Green Acres farm serves as the inspiration for Stone’s Steakhouse. Owner April Stone and her brother Mike Favaloro co-own Green Acres, located in Marathon, NY where cattle raised in a wholesome, humane environment produce the best quality, full‑flavored beef. Stone’s supports CNY farms and businesses by buying local whenever we can. From produce to cheese to honey and syrups, we believe local is always better. Green Acres beef is featured on our menu, as well as chicken from Jones Family Farms, seafood from Foley’s, and lamb from Elly's Acres Farms, eggs from Green Acres, dairy from Lively Run, Yancey's, and produce from various local sources as available. Enjoy classic dishes, composed plates, and an evolving array of specialties in our upscale, mid-century modern dining room featuring glass, polished wood, rich leather and cut-marble furnishings. Begin your evening at Stone’s with a visit to our centerpiece bar. With soft lighting and a beautiful white onyx bar top, a drink enjoyed here is unlike any other. Savor an expertly prepared martini at one of our high top tables, relax with an old fashioned in one of our swivel egg chairs, or take a seat at the bar and watch our professional mixologists in action. For special events, we offer The Boardroom, an exquisitely appointed, private dining area for celebrations, private parties, and meetings with seating for up to 40 guests. Contact us to make reservations at our New York City steakhouse in Syracuse. © 2019 Stone's Steakhouse. All rights reserved.